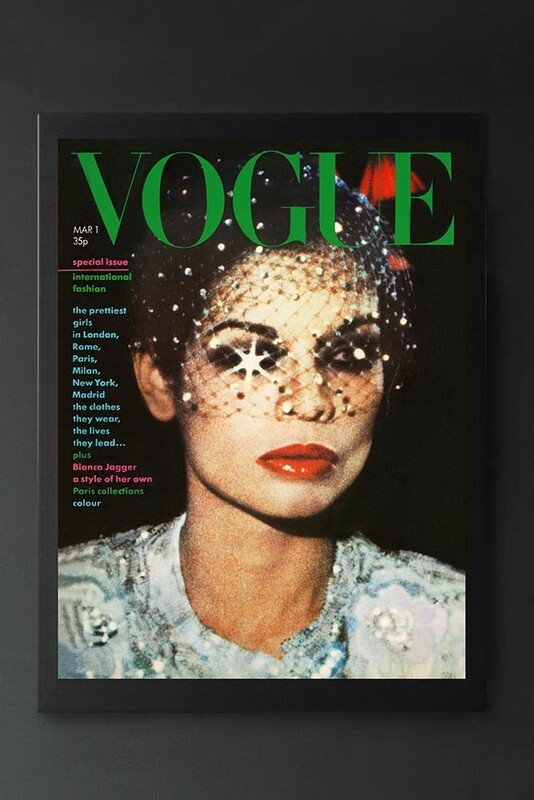 Featuring some of the most iconic Vogue covers in history our new art collection of Vogue Cover Prints will add high-fashion inspired glamour to your walls. A great standalone art print as well as a striking piece for your pictures or gallery wall the Unframed Vogue March 1974 Art Print is a bold and graphic contemporary artwork with a beautiful lady, bold colours and sparkles printed across the front. 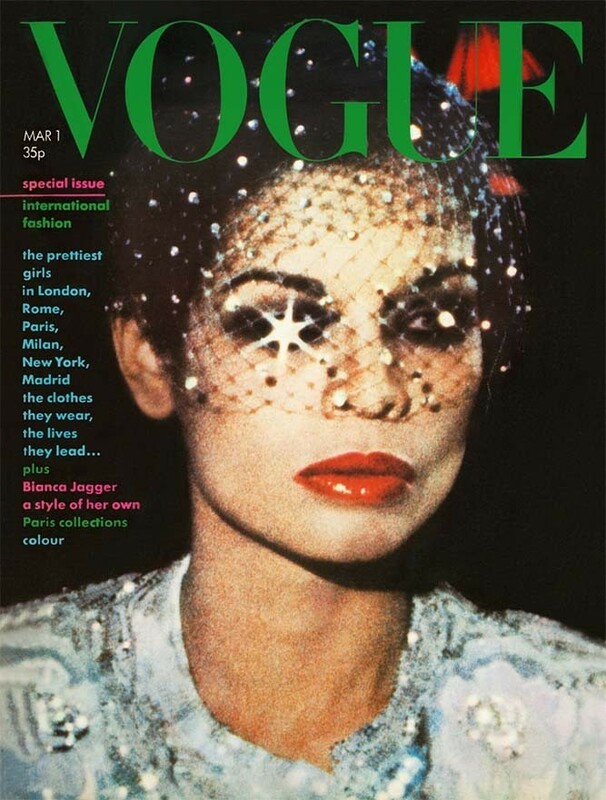 Adding colour and interest to any room hang the Unframed Vogue March 1974 Art Print by British fashion photographer, Barry Lategan (best know for his discovery of and early work of model Twiggy), in your living rooms, hallways, bedrooms, bathrooms and kitchens. A really lovely and personal art print, why not frame this beautiful print and give it to your fashion-loving friends for their birthdays, Christmas or otherwise? !